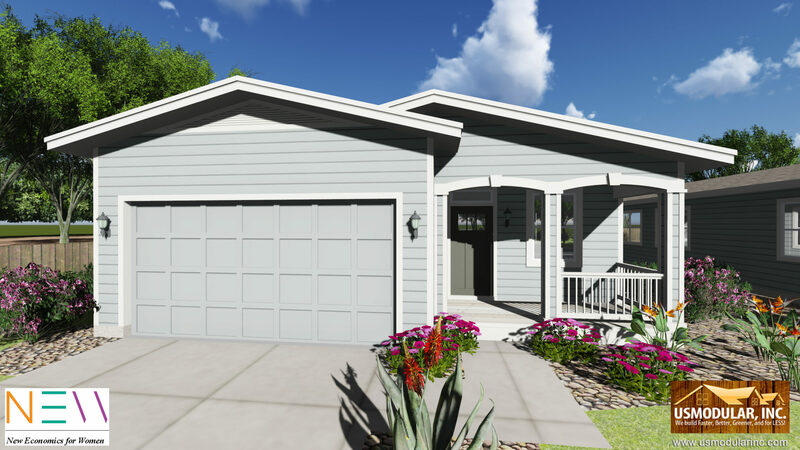 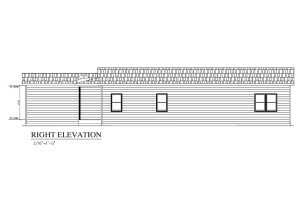 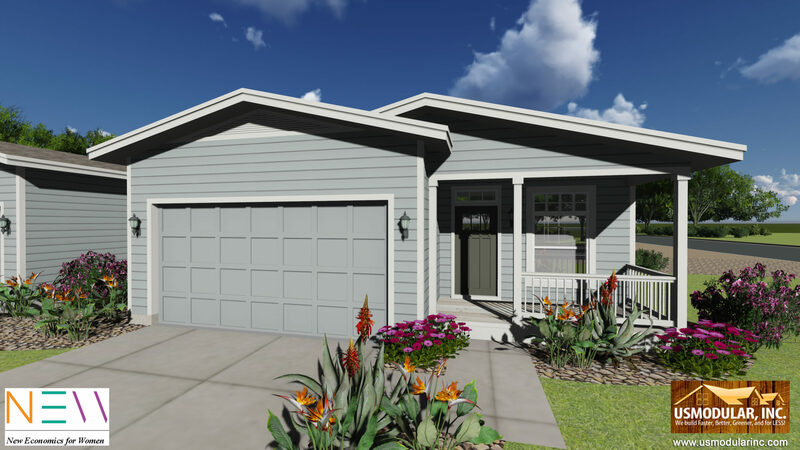 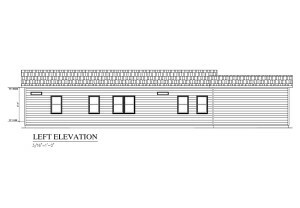 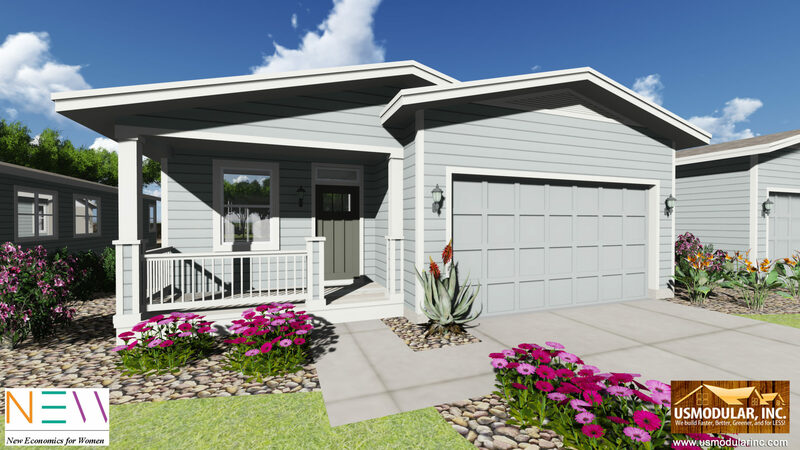 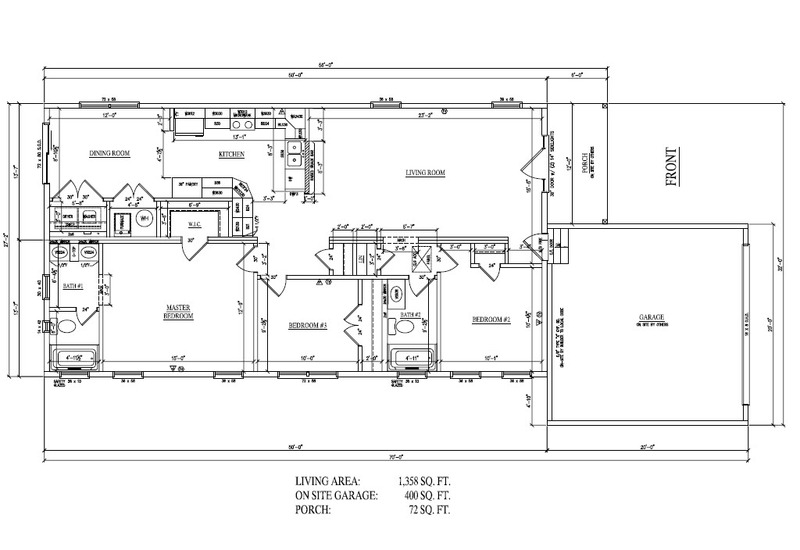 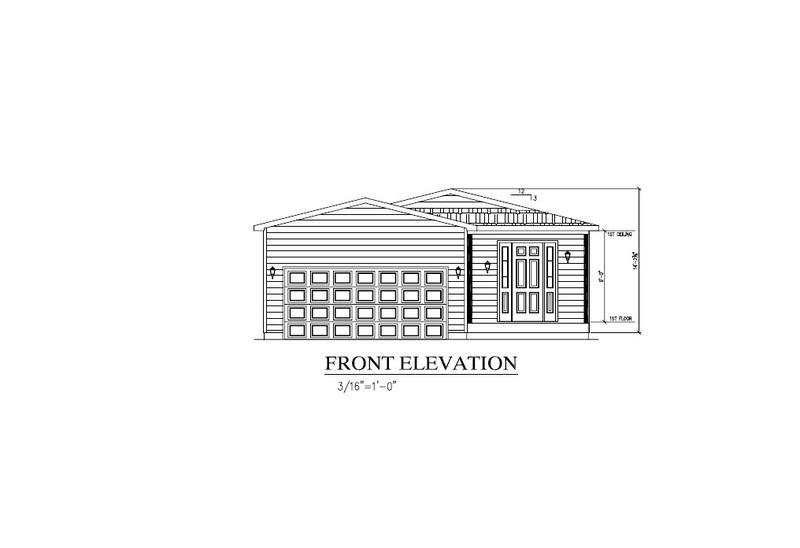 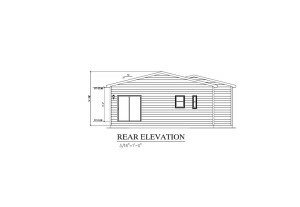 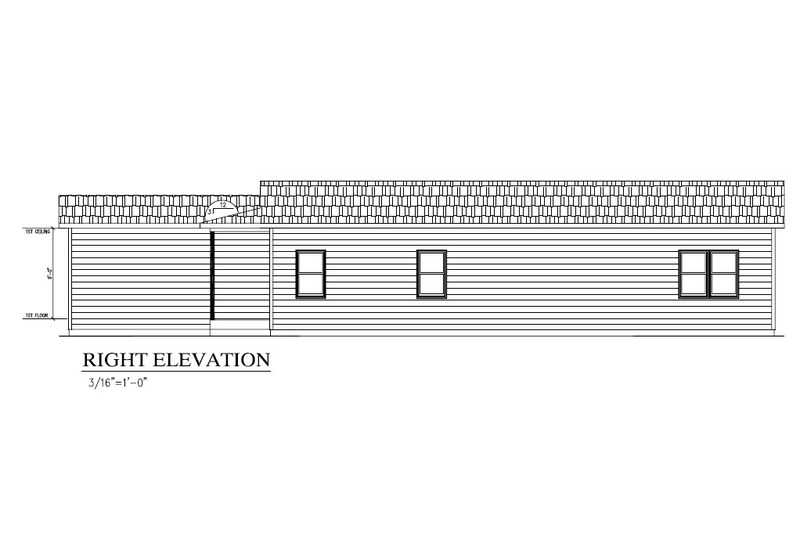 These 1300+ sf Single Story homes to be built with Modular Construction near Canoga Park, California feature an On-Site Garage and attached deck. 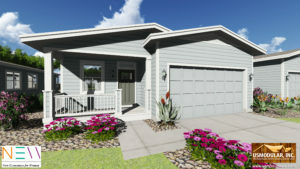 These beautiful homes are Energy Star Rated. 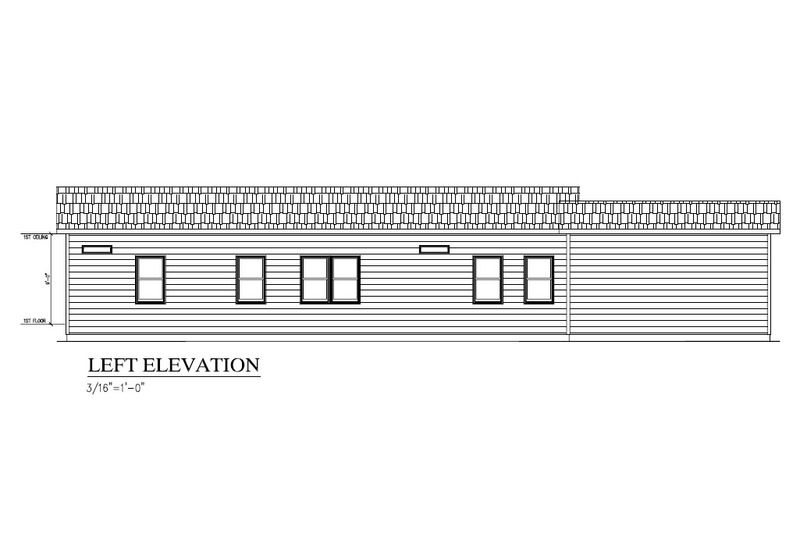 Bill Cavanaugh of USModular, Inc. is the Project Manager on these homes that were built for New Economics for Women. 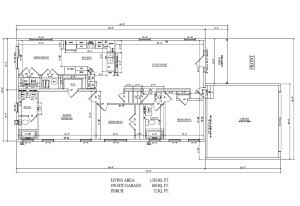 USModular designed (8) front loaded custom single family homes with attached garages for a small lot subdivision in Canoga Park, Ca. 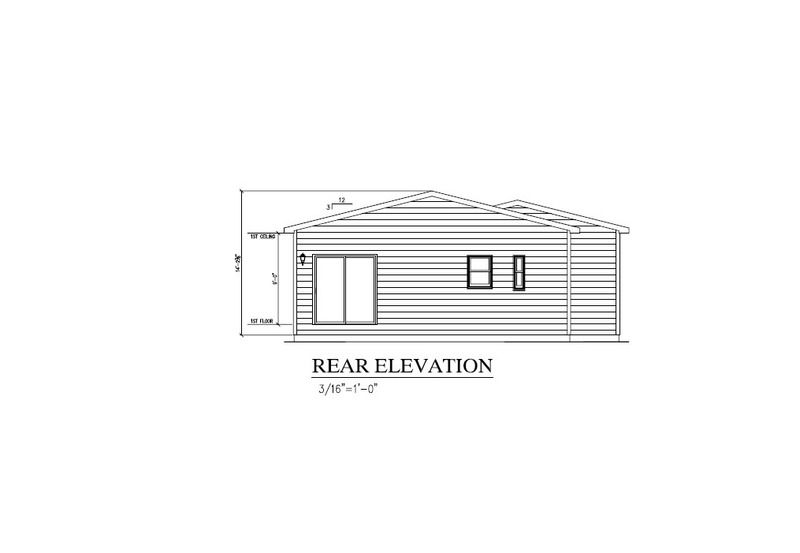 Services included, State and Local plan approval through building permit issuance. 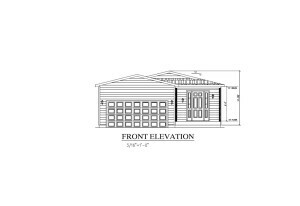 Site development, street improvements, grading, foundations and construction of custom homes, garages including all hardscape and landscaping.